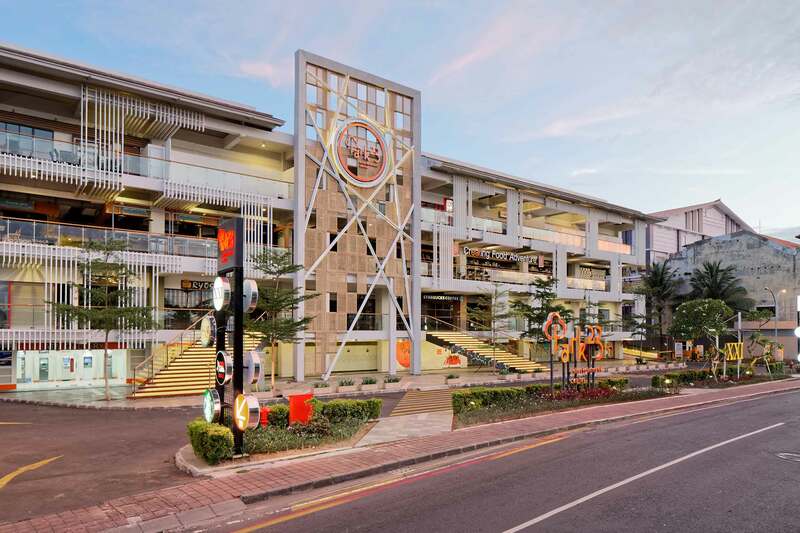 One of the biggest entertainment centerin Bali owned by PT Praba Kumala Sajati. 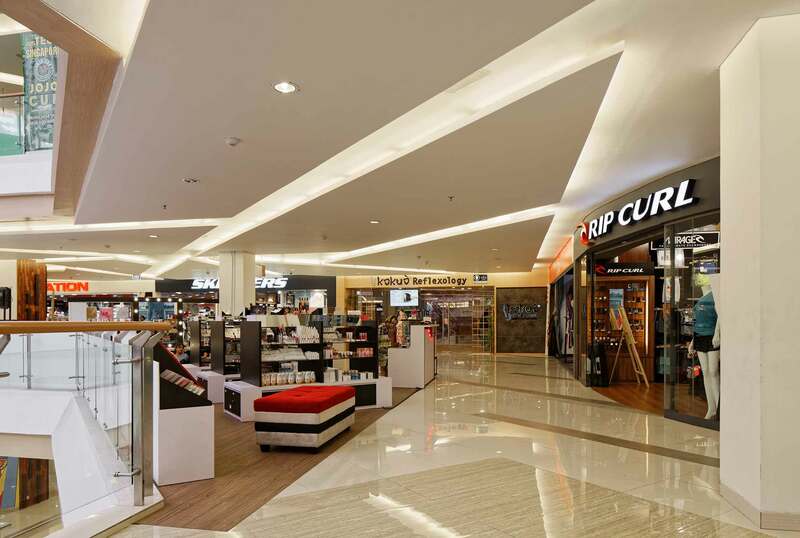 Park23 Entertainment Center is the latest shopping mall with fun concept. It has started its operation since September 2015. 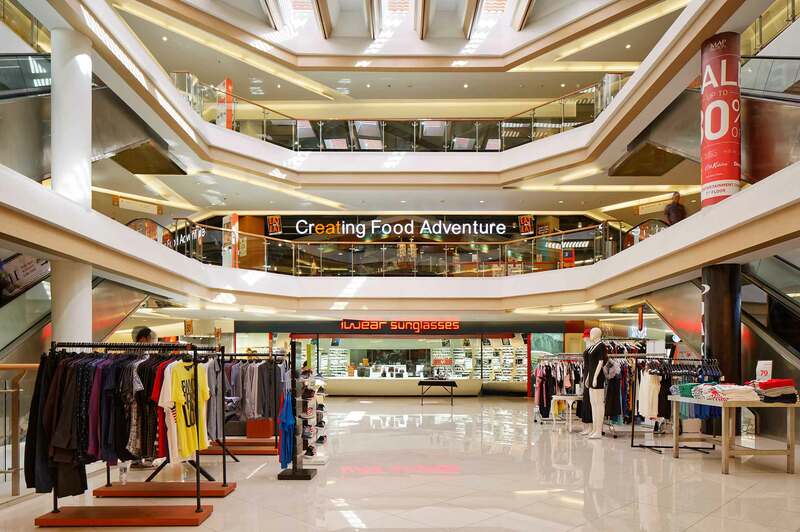 This mall offers a place as the youngster meeting point where ideas are exchanged in the comfort and ambience of trendy retail stores, eateries and amusement outlets. Copyright © 2018. PT Indonesian Paradise Property Tbk. All Rights Reserved.